Insane Drag Racing Highlights From 2015 Drag Week Day Three Will Rock Your World! Do you know drag racer Alex Taylor? 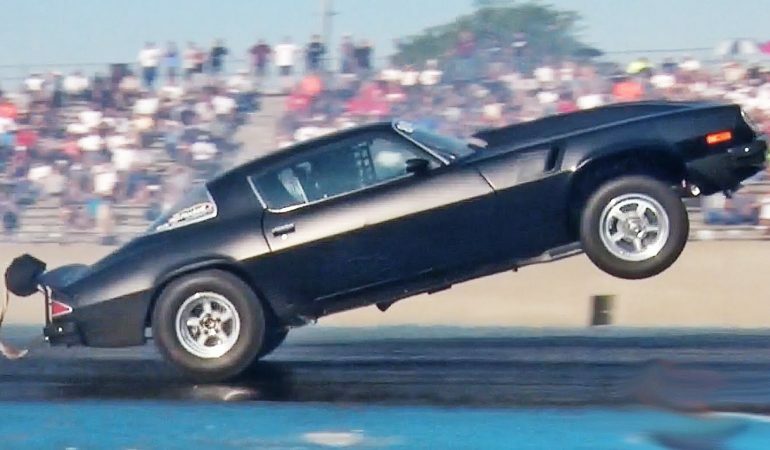 She ran an eight second pass in her ‘69 Chevy Camaro. How about John Faraone? 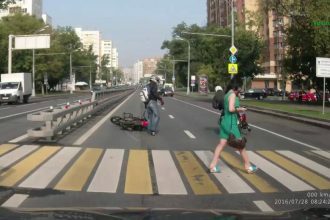 Well, despite making some killer drag racing runs, he had to drop out of the competition after his throttle stopped working. Click play, and you will catch the aforementioned action from a crazy collection of drag racing highlights from the third day of the 2015 Drag Week at the Great Lakes Dragway. Not only do these drag racing highlights have plenty of cool drag racing, there are some drag racing crashes and drag race carnage action too. 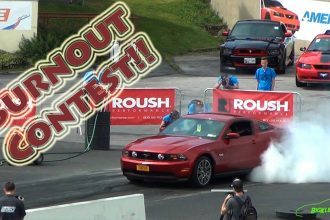 Watch These Muscle Cars Doing Epic Burnouts! 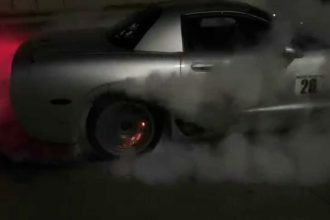 HUGE C5Z06 Burnout…Brakes Catch On FIRE!